Négociants and winemakers are generally viewed today as polar opposites. 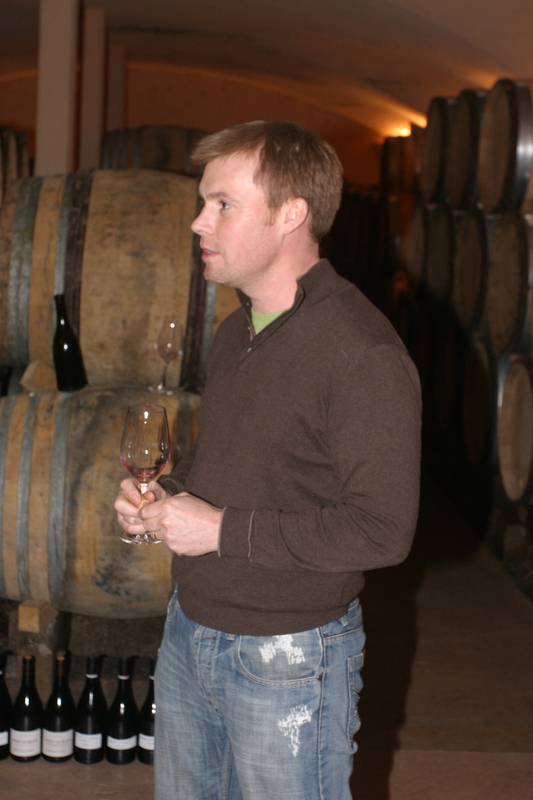 The winemaker is a veritable rock star, a man or woman of heroic mien and charismatic appeal. Adoring oenophiles and wine snobs alike grovel at his gates and genuflect in his cave. Today’s winemaker is the innovator and the artiste who, typically operating from his own domaine, routinely spins straw into gold. 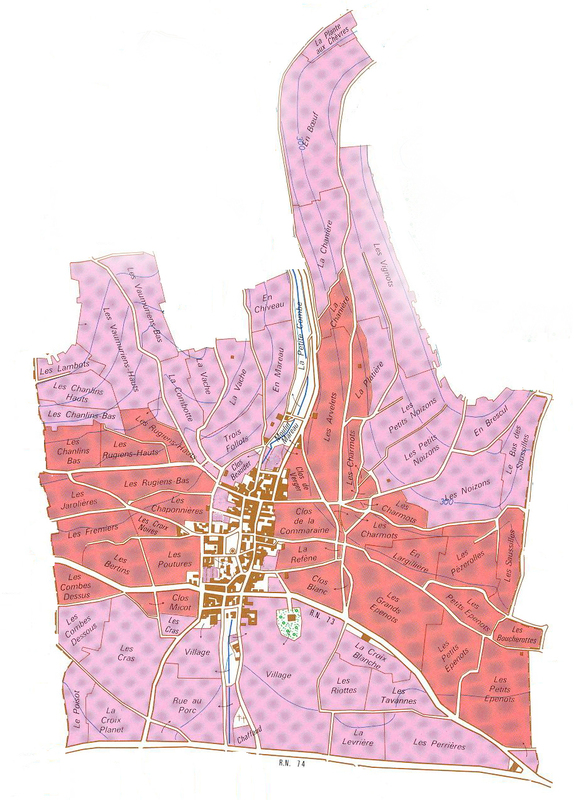 A majority of fine Burgundy is now being produced by winemakers under the domaine system, and, as result, the percentage of fine wine is significantly higher than it was in years past. In contrast, the négociant is often viewed as an insensitive corporate suit who panders to vulgar tastes and MacDonaldizes Burgundy in the pursuit of unholy profits. 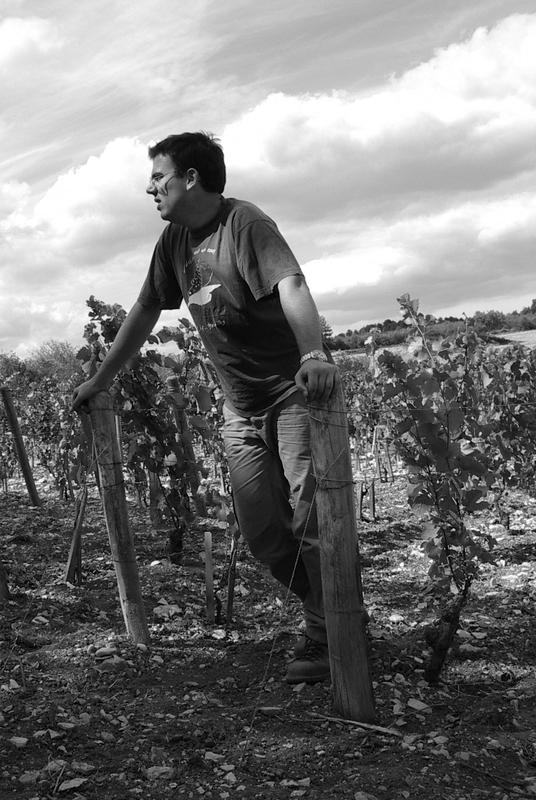 While there are, sadly, a few négociants who fit this mold, there are also négociant-winemakers who are fully in the avant garde of what is new and exciting in Burgundy. practices, buy grapes, and then use superstar winemakers to craft the wine to exacting standards. 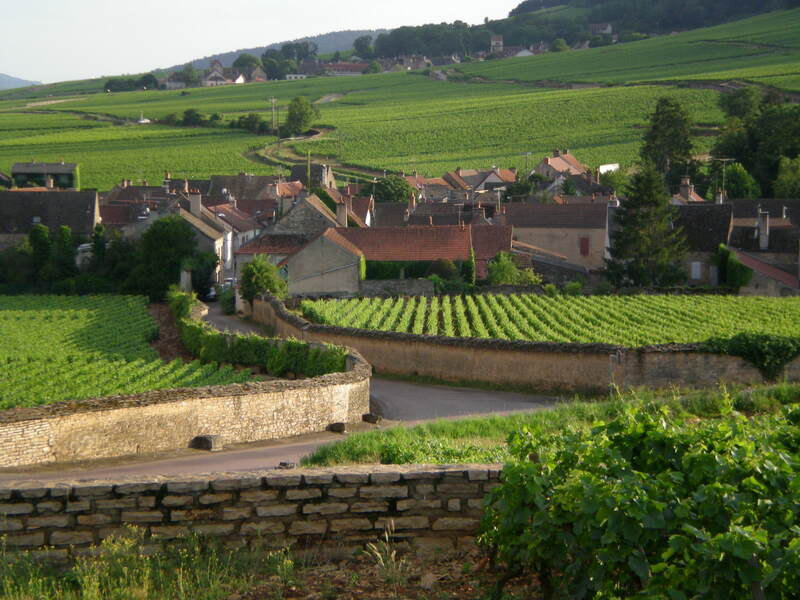 These are the “boutique négociant winemakers,” who are today in the vanguard of Burgundy. Among the finest of the boutique négociant-winemakers is Maison Camille Giroud, an old and venerable négoce, which is today presided over by wunderkind David Croix. 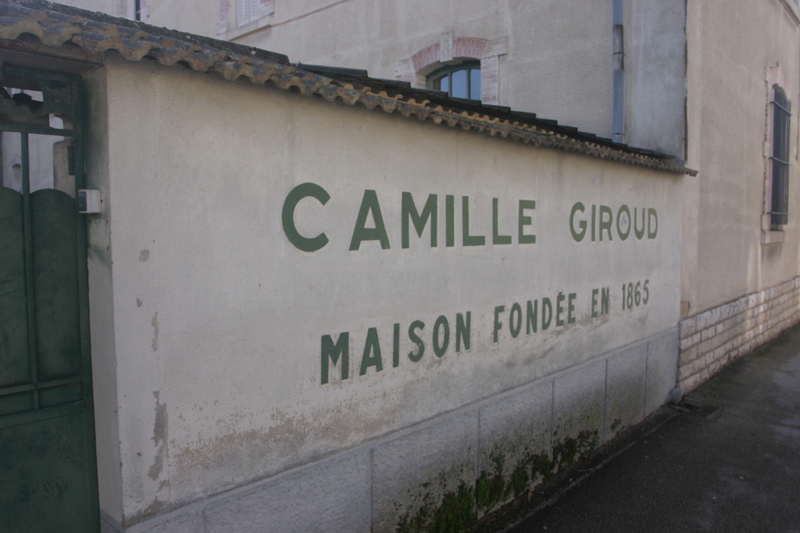 Founded in 1865, Camille Giroud earned an impeccable reputation over the last century and one-half as a specialist in “eccentrically traditional” vins de garde. Often hard and tannic in their infancy, Giroud’s wines were raised very slowly and deliberately in their own deep, cool cellars in seasoned (not new) barrels. Even after bottling, the wines are allowed time to reach harmonious maturity at their leisure. On a recent visit, many of the 1976’s were still not yet ready. When the wines are at least deemed mature, the Maison releases them with pristine labels and capsules, even new corks if necessary. This system produced generations of legendary wines but was not, unfortunately, a very good business model, especially in the 1980’s and 1990’s, periods of high interest rates and spiraling costs. The aged grandsons of the founder finally felt the need the to pass to torch in 2001 to a group of oenophiliac investment bankers led by wine-collector/banker Joe Wender and his wife, Napa cult vintner, Ann Colgin. This group has been able not only to infuse necessary capital but also to bring management at once sensitive to fine wine and highly skilled in modern business practices. The group’s first inspired decision was to induce Burgundy’s legendary Becky Wasserman-Hone to take over as “PDG” (président directeur général) and to reorganize the entire operation. In short order, she sold off old stocks not worthy of the Giroud name, replaced outmoded barrels and equipment, and otherwise brought the winery and cellar into conformity with modern standards. Her most inspired decision was the hiring of then 24-year old David Croix as winemaker. 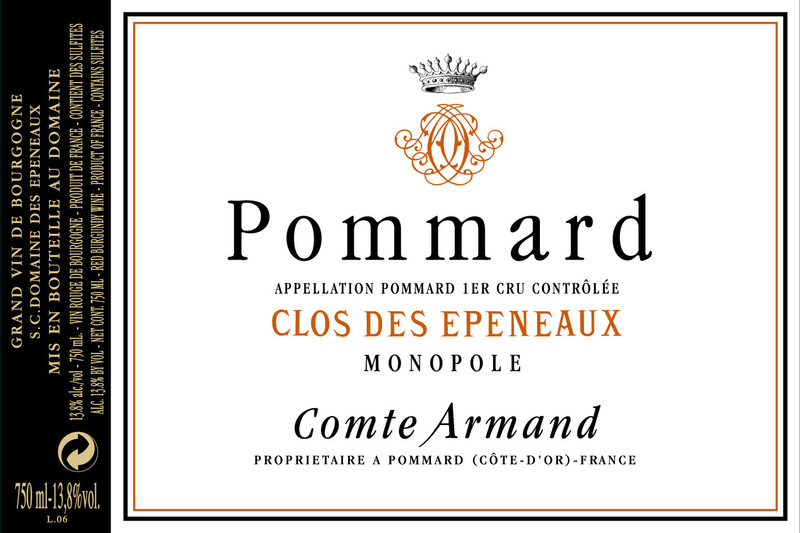 After formal training in oenology, David apprenticed to Benjamin Leroux at Comte Armand, who had succeeded wunderkind poet/winemaker Pascal Marchand. 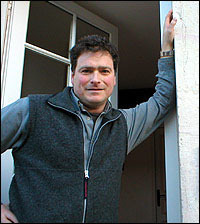 In 2007, the still-young and very accomplished David Croix assumed full charge of the Maison as successor PDG. Following in the footprints of Leroux and Marchand, David Croix has sought to bring his viticultural contracts into line with organic principles, with an unswerving commitment to the holistic health of the vineyards. There is very strict triage both in the vineyards and on a vibrating sorting table in the cuverie. Typically, the Pinot Noir is 100% destemmed (although Croix is increasingly experimenting with some whole cluster fermentation with some vineyards ) and then allowed to macerate in open, wooden vats. Afterwards, there is some light pressing with a pneumatic press. 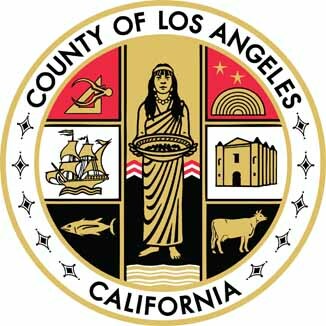 (The former use of a hundred year-old wooden press has been discontinued). Some press wine may be added later to increase structure. 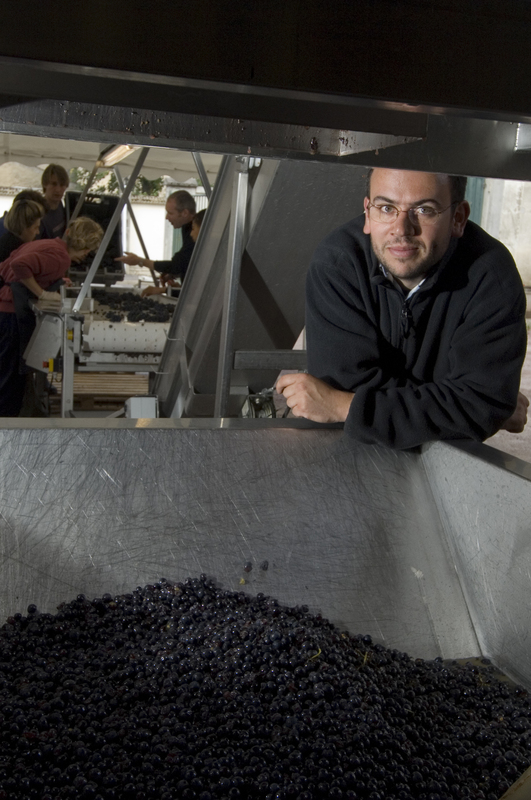 Winemaking for Pinot Noir varies considerably with the conditions, and the amount of punchdowns and rackings is highly dependent on the vintage. Under the right conditions, Croix will also use frequent pigeage (punching down) during the first stages of alcoholic fermentation; and, if alcohol levels increase, sometimes remontage (pumping over). For white wines, the Chardonnay grapes are pressed and then barrel fermented and aged. One of the Giroud “signatures” has traditionally been little or no new oak. Under Croix, the average percentage of new oak averages 15% but can be 0% (e.g., Bourgogne rouge, Marsannay) up to 40-50% for some Grands Crus like Chambertin or Corton Charlemagne. Depending on the state of the fruit, Croix may not rack until bottling, allowing up to 20 months in barrel. Maison Camille Giroud occupies a singular niche in Burgundy: it is at the same time among the most dependable and exciting sources of fully mature, traditional Burgundy, and one of the best sources for transparent, terroir-driven current vintage Burgundy.